Check out our Surfrider shop for some new fall gear. 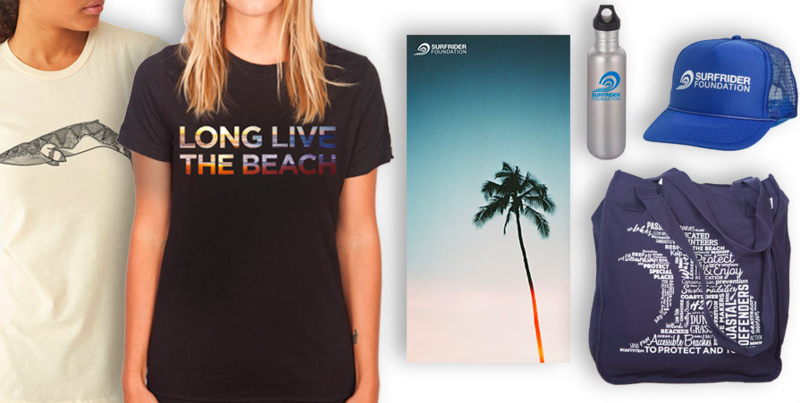 Show your ocean love with Long Live The Beach tees and more! In the past decade, a number of studies have improved our understanding of the value of surfing as an economic driver for coastal communities. 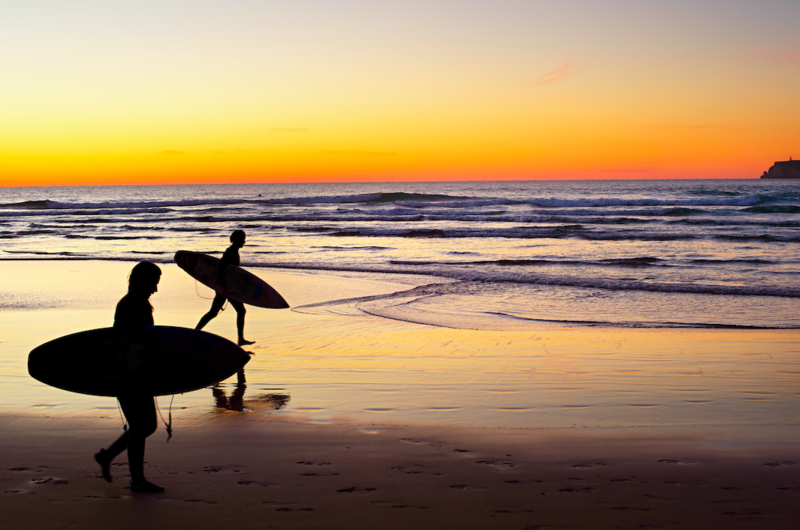 These include studies by Surfrider that have spurred government agencies to value coastal recreation in decision making and policy development, such as the recent Regional Ocean Plans that will help protect recreational opportunities for decades to come. 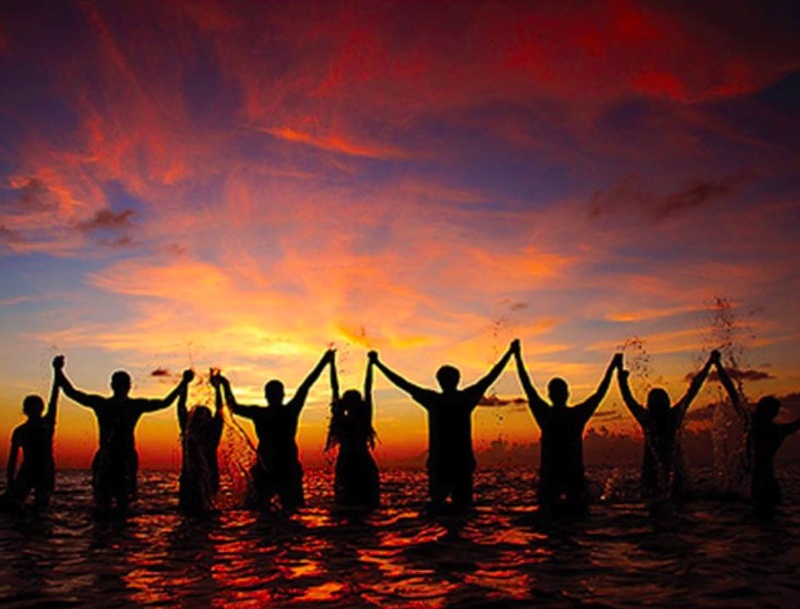 Find out about a new study to understand the global value of surf tourism and get involved! Find out about how billionaire Vinod Khosla is using a baseless lawsuit to continue to cut off a treasured community resource from public access. 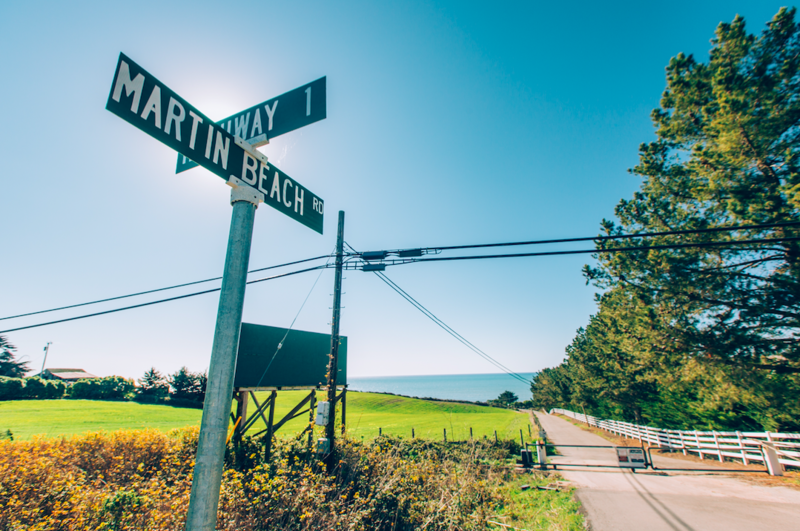 Join us and help open Martin's Beach! The nation's first regional ocean plan has been submitted to the National Ocean Council for review. Thanks to all who worked together with the Surfrider Foundation Northeast Region to provide input and help identify and protect recreational areas and the health of the ocean, before they're threatened. Find out more! Meet Colleen Henn, rockstar coastal defender and Blue Water Task Force intern! Our network of 84 chapters and 50 clubs commit their time and energy to protecting our coasts for all to enjoy. 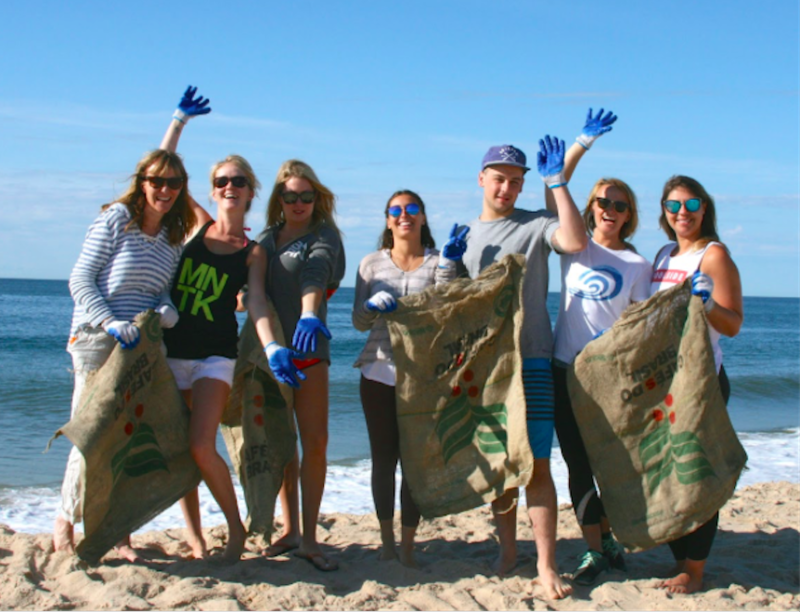 Help support Surfrider so that our network has the resources to continue to protect our coasts for the future.